From Trekking Kilimanjaro to running a marathon, there are lots of ways you can raise money for GWAAC, and help keep our vital service flying! Charity challenge events are a great way for you to support your local air ambulance, whilst pushing yourself to the limit. 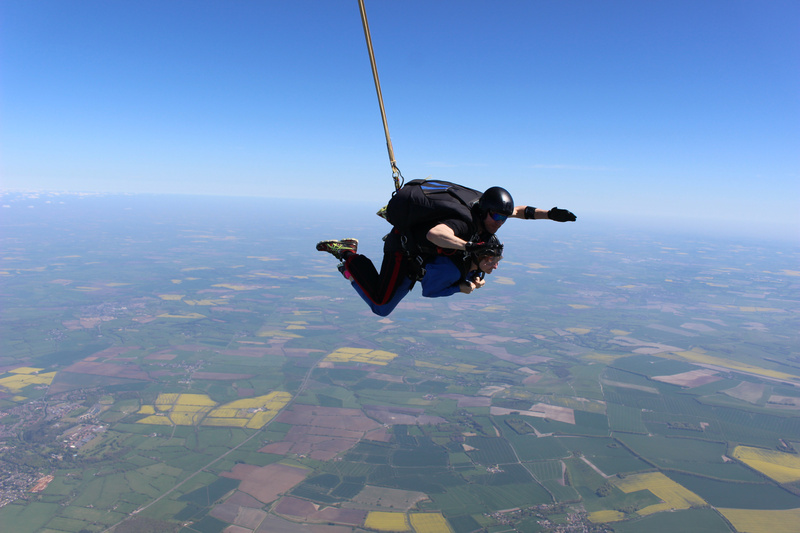 The buzz you'll receive from completing your challenge is second to none, and whats more you'll be helping us to continue to save lives here are various organised challenges across the region which you can sign up to take part in, then fundraise for Great Western Air Ambulance Charity. Check out our events page or contact our Events Coordinator Claire to find out more on Laura.Hewitt@gwaac.com. 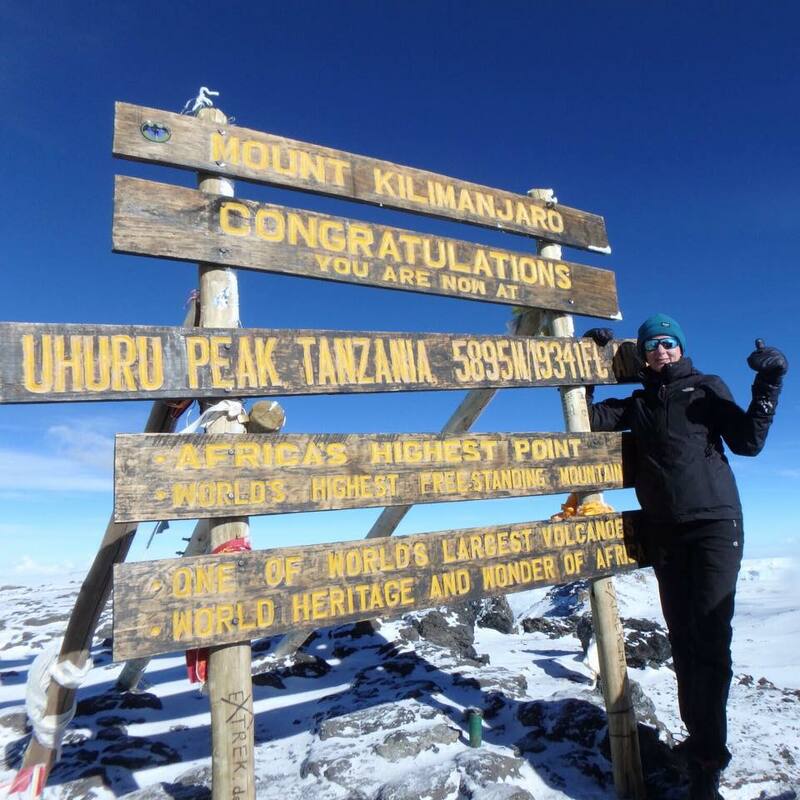 Watch now to hear how Rebecca Hing completed the Kilimanjaro challenge . 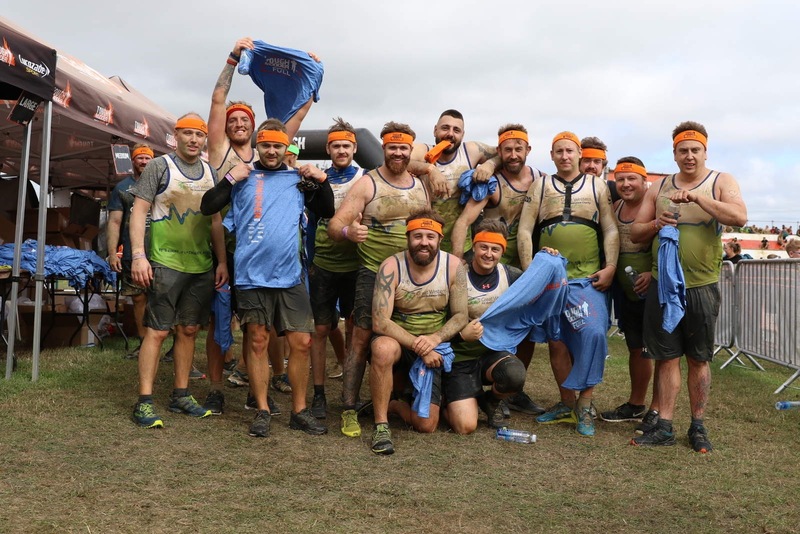 Contact us to find out more about challenge events!